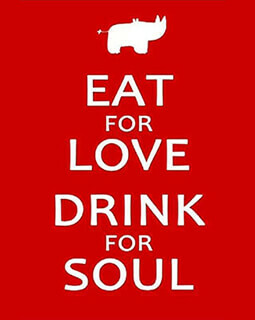 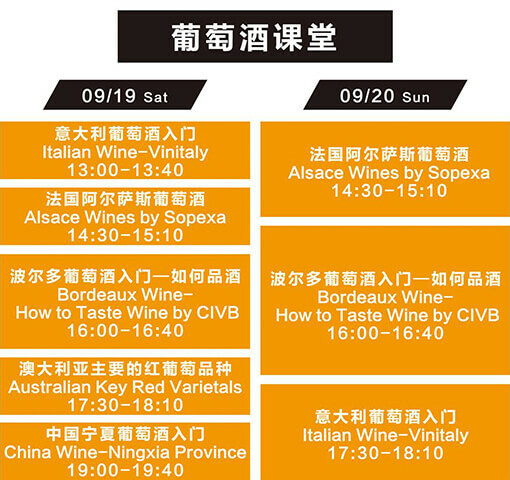 2015 Shanghai Wine Dine Festival is far more than a fest for global food and drinks; it is also an one-stop solution for Eating/Drinking/Learning/Playing/Shopping for 70,000 consumer. 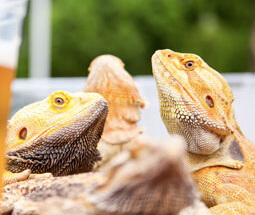 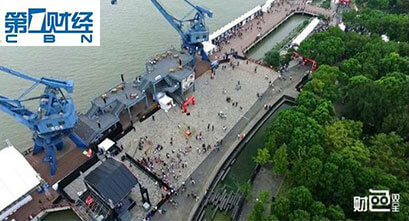 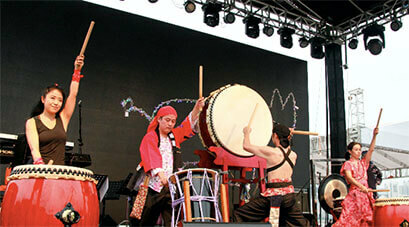 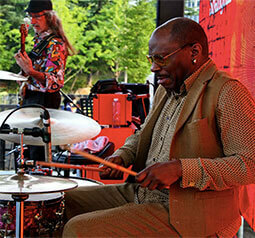 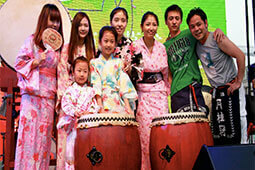 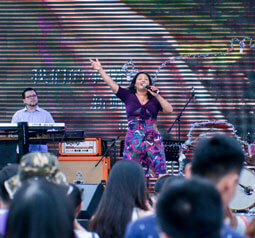 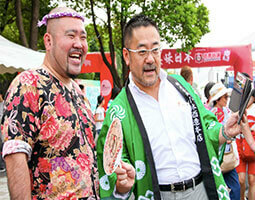 It is a festival filled with international culture and lifestyles. 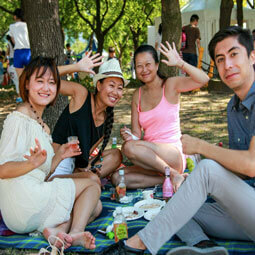 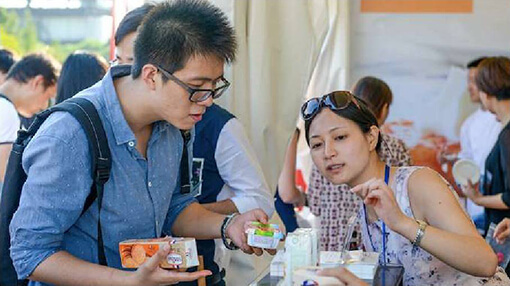 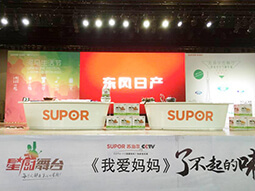 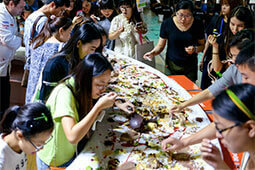 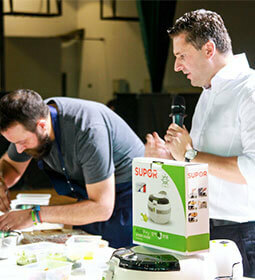 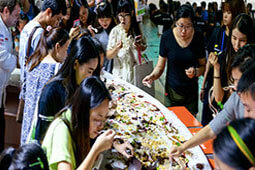 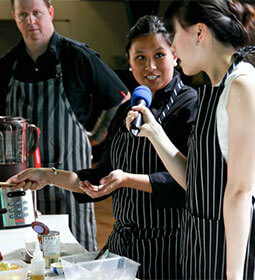 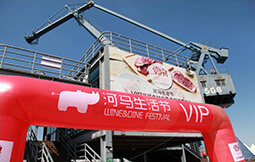 The first large-scale food and wine festival in China uniting different country / regional participants. 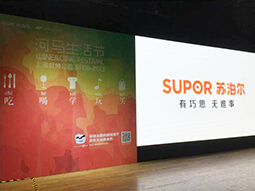 It provides one-stop destination for mid-to-high end consumers with global food, imported wine, diverse culture and entertainments. 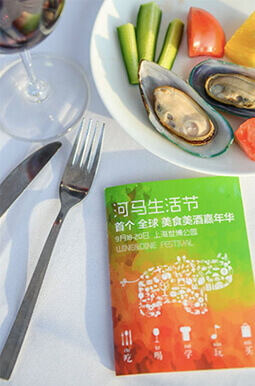 Through quality food, wine and cultural experience, Shanghai Wine & Dine Festival provides chances for direct communication and consumption, and therefore will be the “New Landmark” for Shanghai city! 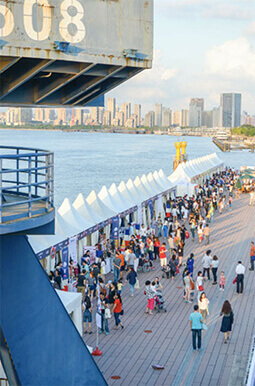 Around 30 high end food importers and 12 famous restaurants located at gourmet corridor, with all kinds of oysters, crab, ham, exotic fruits, special drinks and so on. 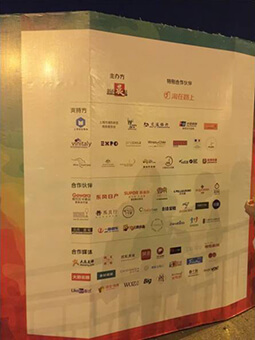 In total of 151 exhibitors, Among them 91 exhibitors located in National Pavilion, 29 exhibitors at gourmet corridor, 15 exhibitors are artisans workshop, And some media and sponsors. 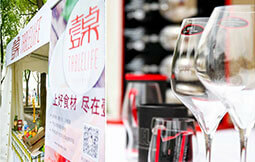 Wine exhibitors accounts for 60%，while Food and other exhibitors account for 40%. 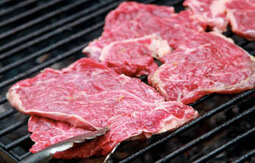 And we also have quality beef and lamb from New Zealand, France, and Australia, French Cheese, Italian Gelato and coffee, Japanese Sushi, oysters, crab and shrimp, desserts and package food etc. 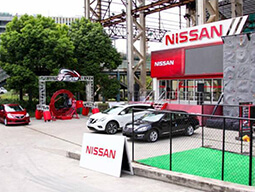 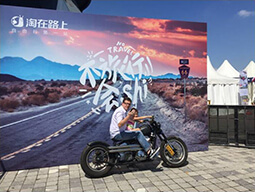 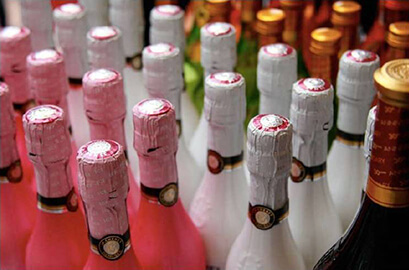 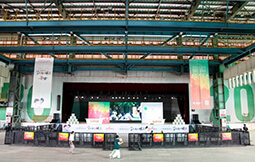 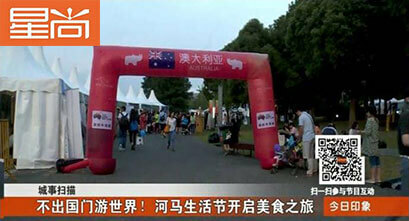 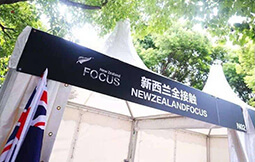 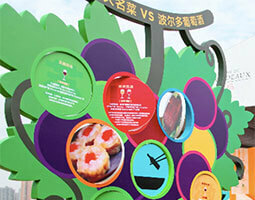 Revenue of Food and Wine booth in National Pavilion averagely reach 38,000RMB，the highest is around 200,000RMB. 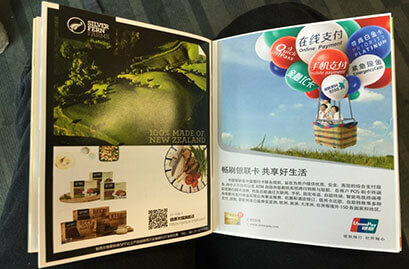 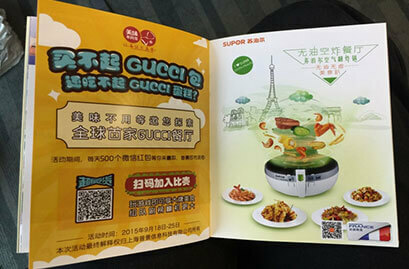 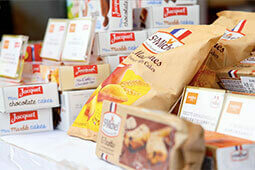 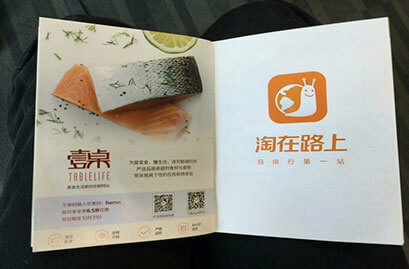 Stands at gourmet corridor has over 26,000RMB for average, and highest reach 50,000RMB. 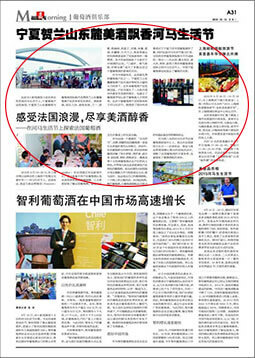 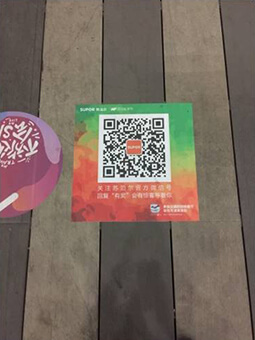 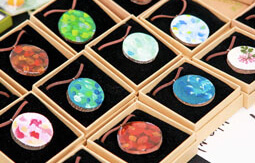 Average revenue of Artisan Mart booth is around 9,000RMB. 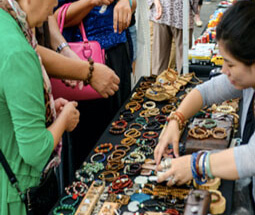 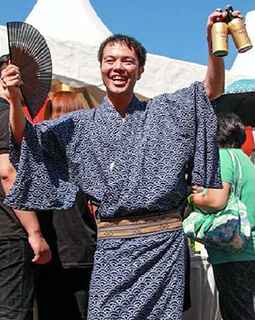 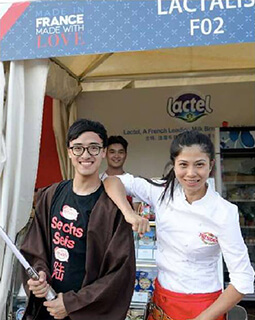 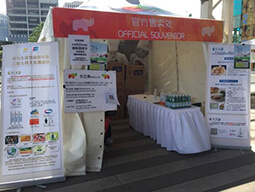 At 2015 SHWD Festival, Exhibitors bring in not only food and wine, but also cultural show. 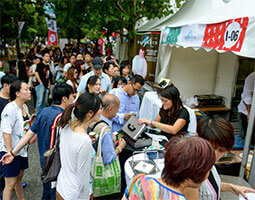 Visitors learns more about the dining culture & knowledge from Japan Drum, Chilean Dancing, Italian Opera, French Cooking Show, Bordeaux and Australia Wine Class etc. 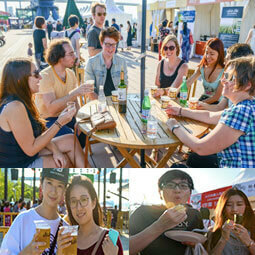 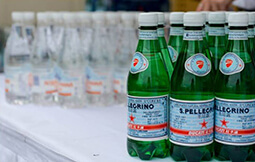 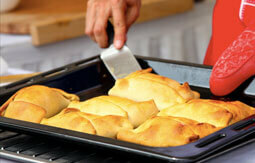 According to the official festival statistics, from the professional distribution, mainly are food lovers and young families. 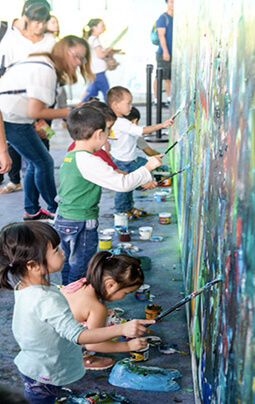 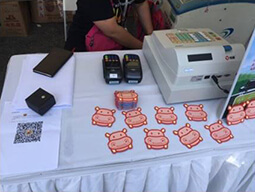 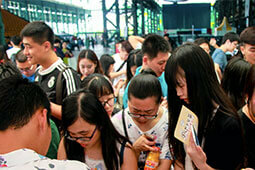 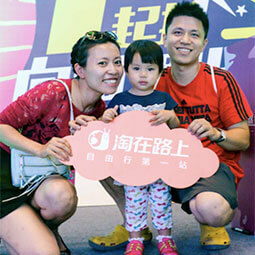 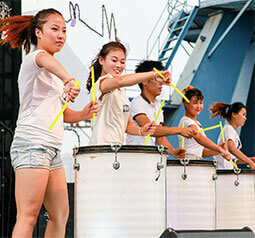 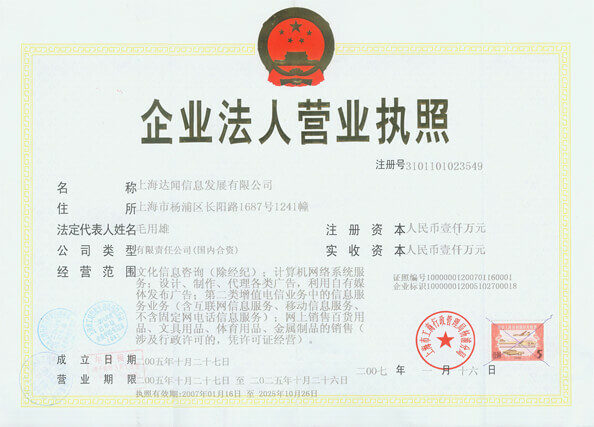 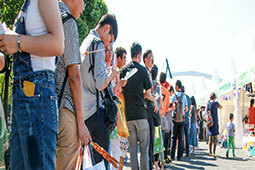 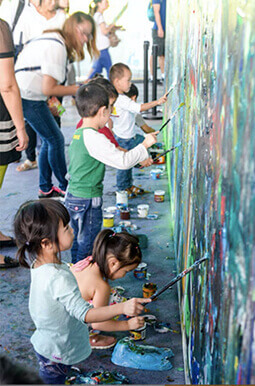 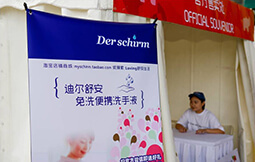 According to the official festival statistics, monthly income distribution is more dispersed in 10,000 - 50,000RMB. 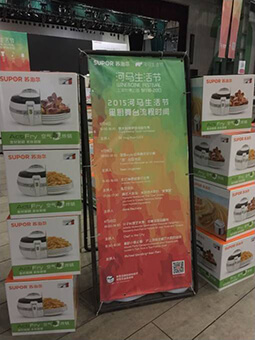 2015 SHWD Festival promotion lasting from 1st July till the end of September, over 2 and half months. 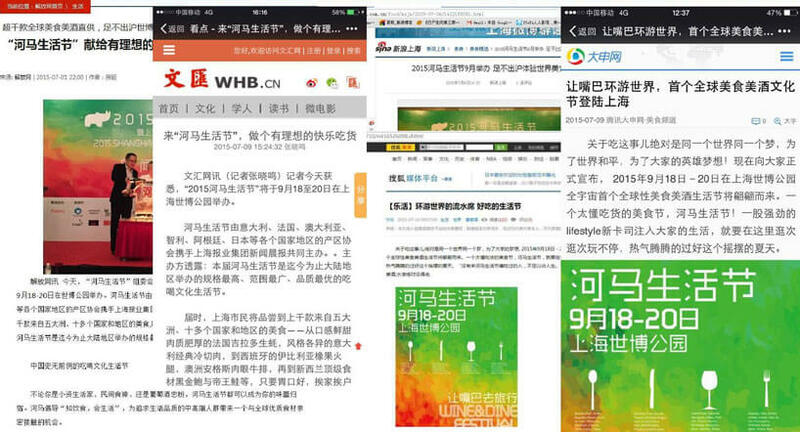 Newspaper, radio, TV, Weibo, WeChat (including H5), APP, posters, outdoor AD and so on are all employed for 6 rounds of media promotion. 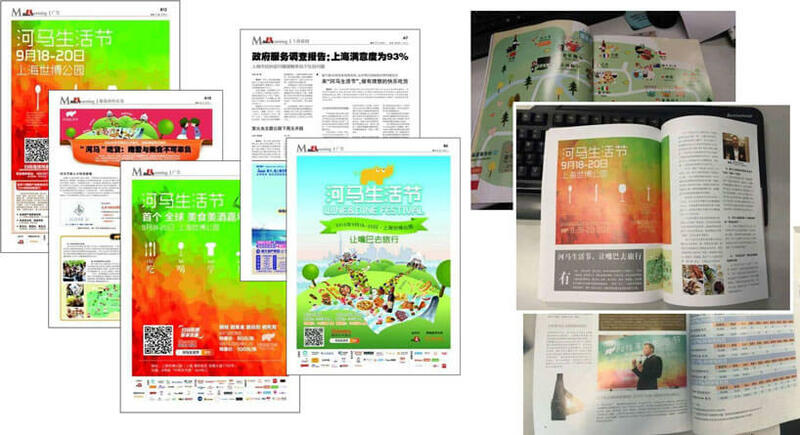 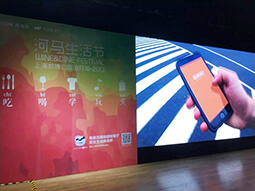 Over 100 WeChat medias send out 138 advertorials, covering more than 2,100,000 readers. 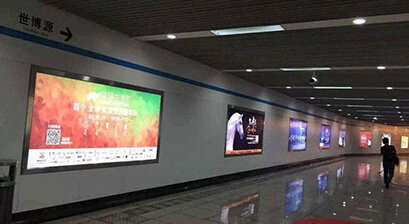 And with the coverage of newspaper, TV, radio promotion, 2015 SHWD Festival media promotion has covered over 5,000,000 audiences. 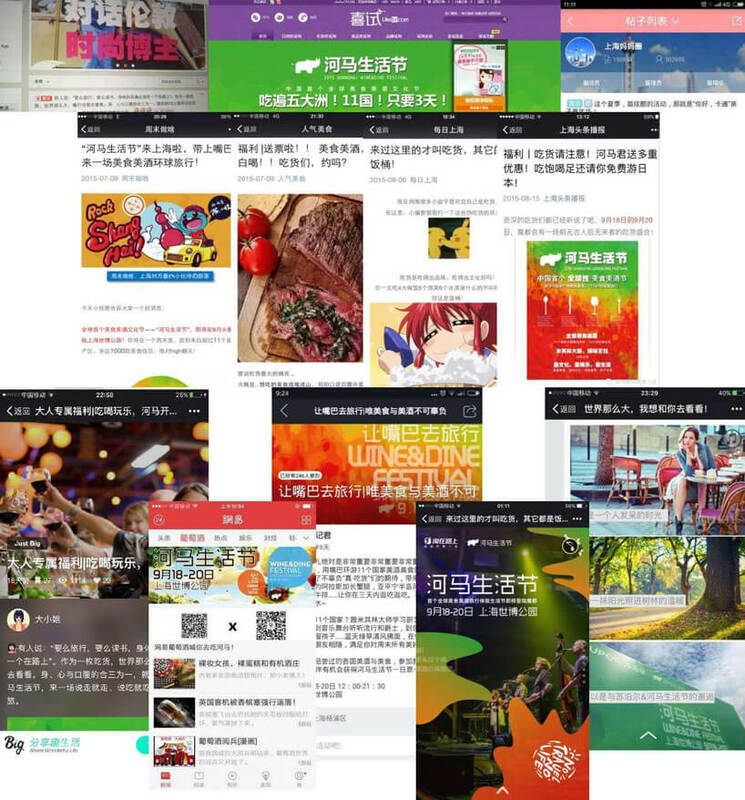 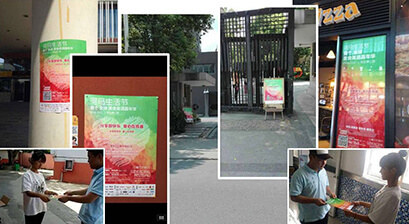 Eight Main Website: Sina, Jiefang, Sohu, QQ, Wenhui, Morning Post, 163 and Dongfang etc.